This Being the first release of Samaa Records, hence, it is named Earthstrong which is a term closely tied to Rasta culture and a term for a birthday. 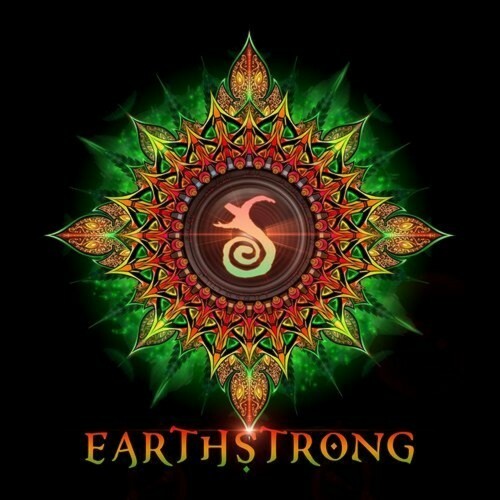 Earthstrong pronounced urt-strang focuses on the principles of empowerment through words and sounds. While the word birthday is literal, referring to the day of your birth, Earthstrong alludes to the concept of cultivating a stronger connection with the earth each passing year, where earth means the international community. A big shout out to all the crews at Digital Om and Sangoma Records for the constant love and support. Finally to Mother Nature and Universe for this amazing vibration and experience. Until the next one, keep smiling and keep dancing! 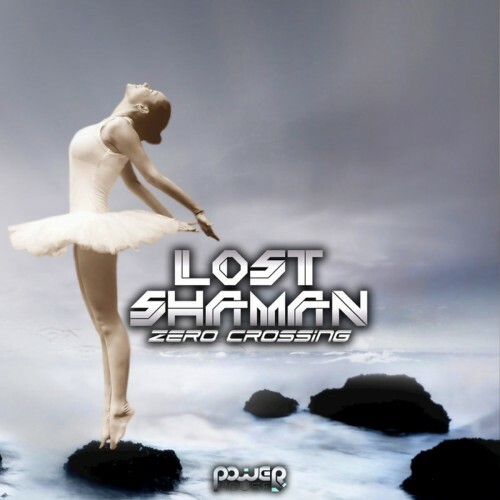 Power House Records offers another magical glimpse into the never ending journey of the Lost Shaman with this two track prequel entitled Zero Crossing. Nikita Bykov aka Lost Shaman is now well known international touring live artist and dj. Having delivered many top quality and fully enlightened progressive psychedelic goa trance dance floor gems on top music labels such as Virgin / EMI, Spiral Trax, Ovnimoon Rec, Goa Rec, Geomagnetic, Power House, Fresh Frequencies, EDM Rec. Lost Shaman has inadvertently proven himself to be one of the premier electronic producers of the era who don't follow the standard pack and instead journey to previously unknown heights. Come and explore with us as we play on the global dance floor and find a home where ever your heart is. 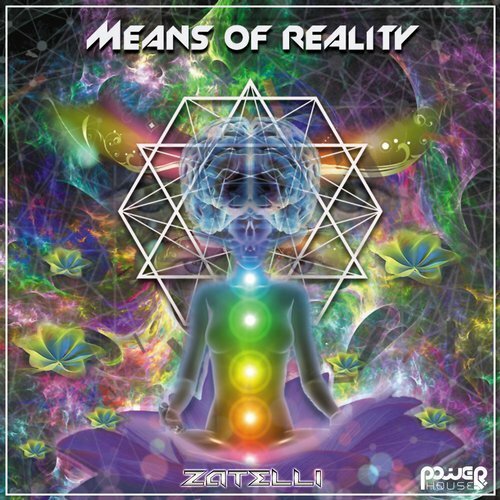 Power House Records presents talented new producer Zatelli to the roster with this solid three track progressive Psytrance EP titled Means Of Reality. 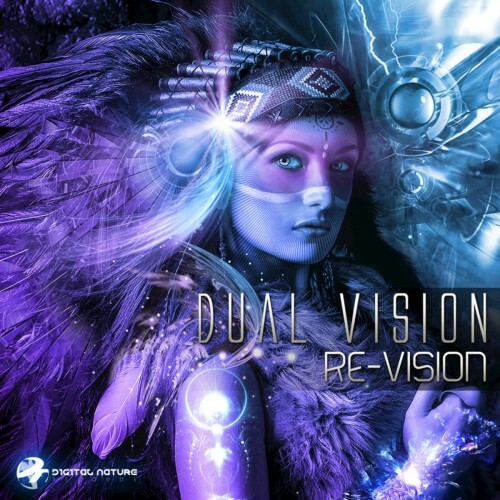 The development of this EP was based on the main melodies and acidity of the characteristic tones of High BPM brought to the progressive psychedelic trance. We hope you enjoy! 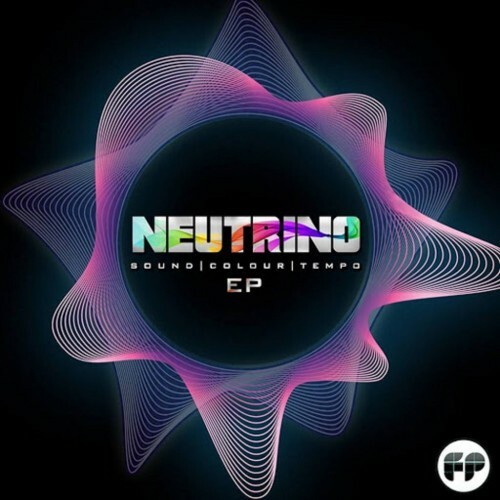 Sound|Colour|Tempo is the debut EP from South African born producer Neutrino AKA Dino Ciancamerla. 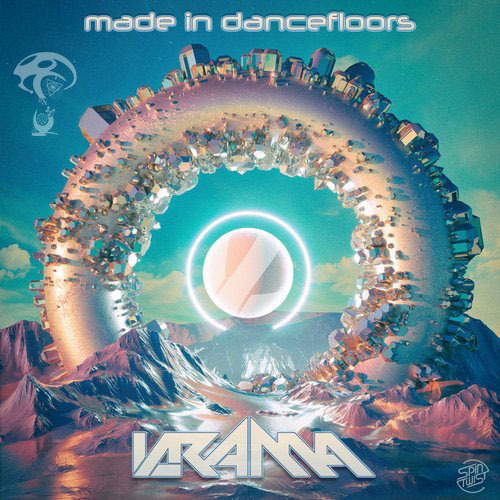 This outstanding debut release consists of two powerful progressive dance floor tunes, both churning out equal lashings of melody, solid bass lines and thought provoking vocals. The title track, 'Sound, Colours & Tempo' intertwines bass and melody to create a smooth, gargantuan soundscape. 'Infinite beings' delivers on deep pulsating grooves with searing, intricate melodies dancing throughout the staves of this driving dance floor ripper. Ovnimoon Records presents a brilliant two track single from Raaisel. 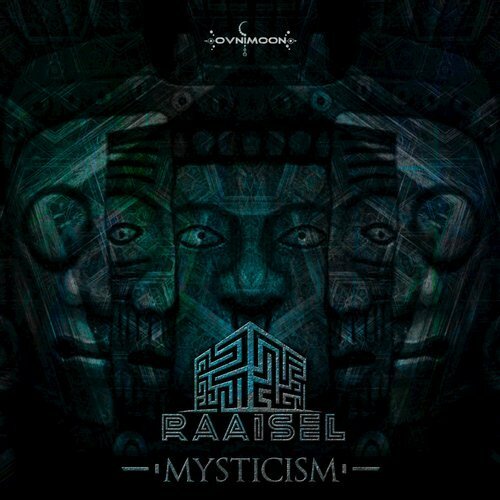 The debut Ep Mysticism from Raaisel a, project founded by W. Barbosa from Portugal, currently living in the US Trough creation of music the project Raaisel makes us journey to different realms, and mysterious worlds , that can touch us deep into our souls. Mysticism presents us some deep, melodic, soulful psychedelic music, to awaken, to bring awareness, to unite humans as one. Enjoy the journey into the inner self. The album Destiny Child is a symbiosis of retro-wave and modern electronic sound. 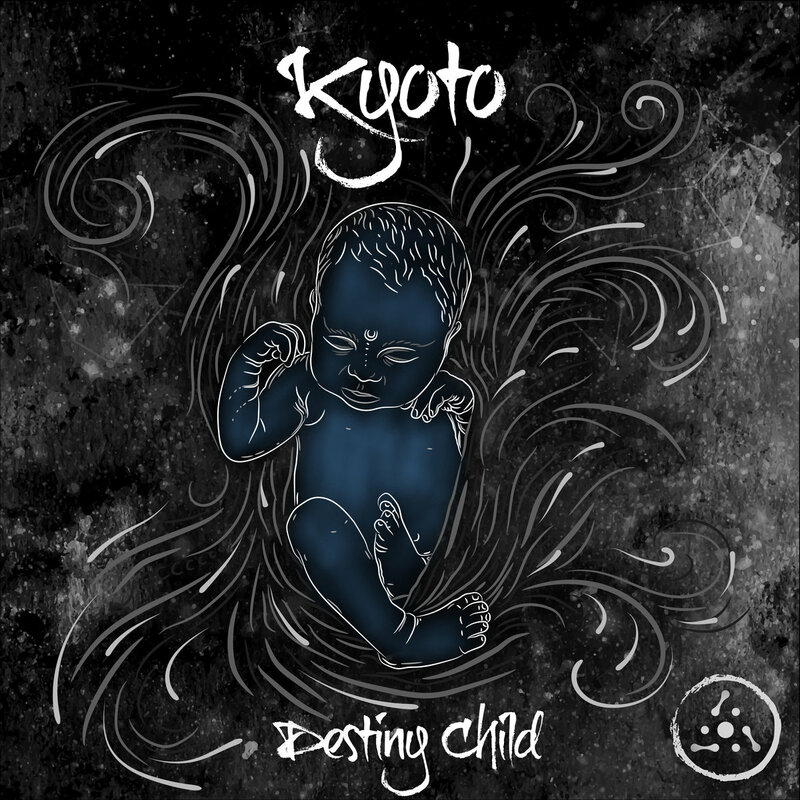 Kyoto's music contains atmospheric and dynamics vibrations, feeling of flight. Conceptually the album is dedicated to the birth of a son. A new birth was the start of new ideas and new perceptions. 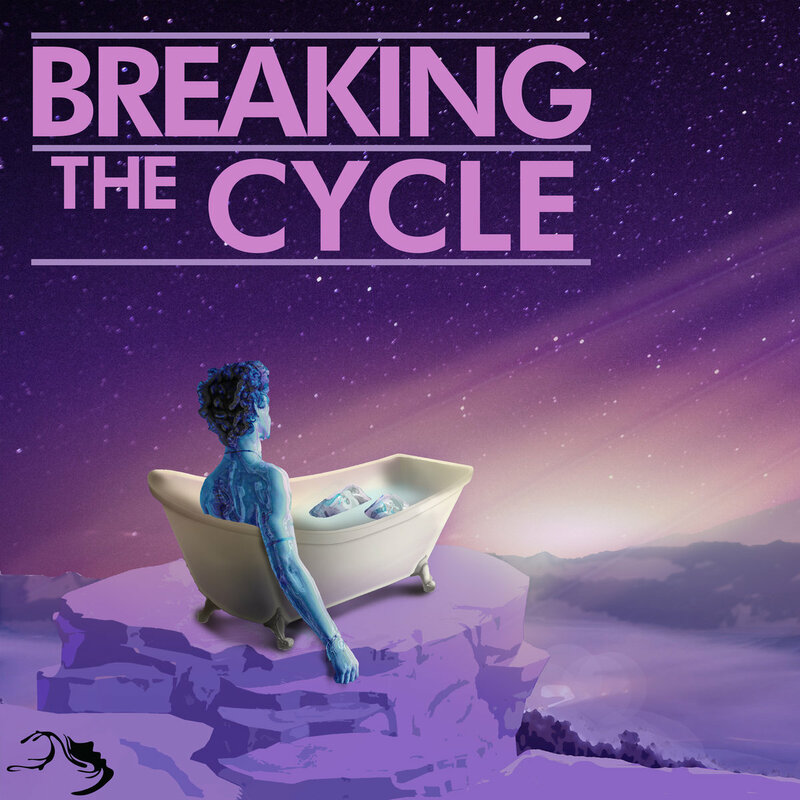 “Breaking the Cycle” is a concept album which revolves about finding emotions in yourself that you never knew existed. It’s a deeply spiritual quest of finding and dissolving so many layers inside you, going ever deeper, to the essence of your being. As emotional beings, we belong to never ending Cycles that determine the amplitude of the frequency we emit to the world around us and in us. This is a story about breaking the Cycle of frozen emotions, melting all the “Ice” that’s inside you, in an attempt to bring warmth and Infinite Sun in your being, to regenerate, to fill your heart with every colour you like. Relaxing and psychedelic, melodic and deep, ambient and experimental - this album takes you on a magical journey through the Shifting Stream of Emotions. Interesting navigation of progressive music, psychedelic trance To your attention it is presented publication: Nothing But... Psy Trance available for acquaintance of listening and obtaining! The material Nothing But Records is designed and signed as a reference on your choice of several exchangers file. Psychedelic, Goa Trance reliability and availability, is the property of our portal, commitment to new heights, as well as the immensity of the creative transformation! Full-on psychedelic trance is a High-energy music for peak moments. Often having melodic, energetic and crisp basslines with a high bpm. Listen, familiarize and download the publication on this website. Start is a series from a well-known label Nothing But Records! This Goa Vol. 65 Compilation is again a very special release indeed. This double CD release is.compiled by head label manager of Y.S.E. Recordings DJ BIM and the Austria's outstanding psychedelic Trance producer Materia. Together they like to take you with Goa Vol. 65 into a real deep journey of magic and high quality Progressive and outstanding Psychedelic Trance taken from today's wide spread range of Goa Trance. 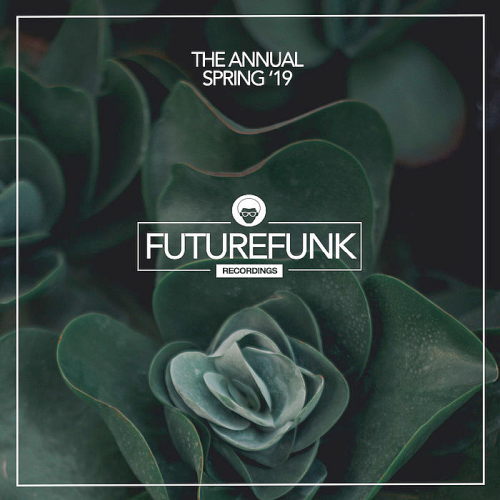 Featuring Artists like Burn In Noise and Mental Broadcast, Egorythmia, Attik and Intelligence, Static Movement and Cosmic Tone, Plasmotek, Ilai, Makida, One Function, Brainiac, Neuroplasm, Ananda. 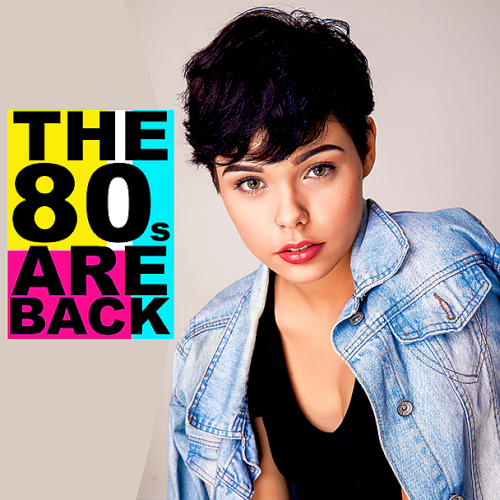 All contributing to this fantastic double pack suitable for the lover of Progressive moods! Project Music of Psytrance created by Nal, lives in Sao Paulo. With influence in various music styles, the proposal brings t o int eract wit h t he various nuances of each style and walk through them randomly create new sounds. Living and making music since his teens, became interested in eletronic music from then found his passion, psytrance. Timo Muller Progressive psy-trance act from Germany. .In order to maintain the walls of the cube, it was necessary for the townspeople to turn a giant wheel that stood in the centre of the town, day in and day out, for the rest of time. As she walked through the portal, the girl found herself in a space filled with a blinding white light, and through this light emerged a young lady in a dress spun from pure gold. The Finest Music Collection From Dance Underground Culture. 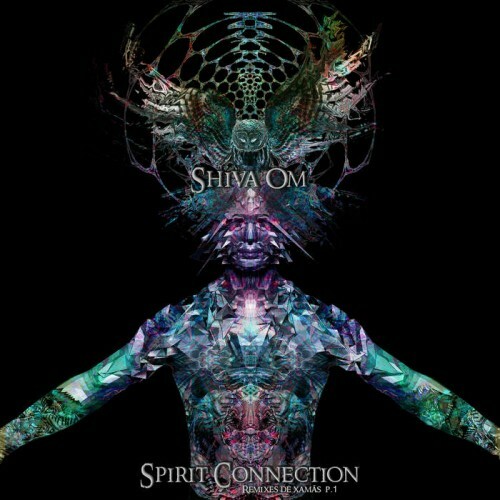 This album is filled with remixes and tracks coproduced with ShivaOm project. 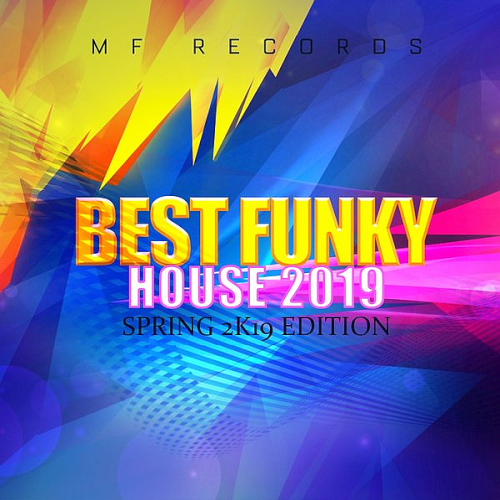 During the period of 2015 - 2017, these tracks were played at many parties and festivals around the world. You will dive in a real forest trip, pierced by the magical forest sounds . Thanks to all the musicians, who participated in creating remixes - we are all the ONE! It is the music which makes you keep silent when listening to it and begin to move like the Indians do during their rituals producing the eternity fire from their atman. Your hearts starts beating faster because you are in the center of the nature sacred ritual where invisible strings of grace become tangible for everyone in whose essence the magical sounds of tambourines broke through. Unknown Destination, Ahoy!! 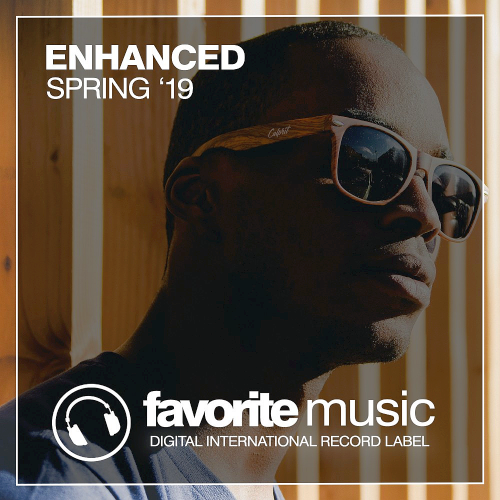 So once again in an unknown destination and dimension, the talented pirate Johdah, from the World People Ship, has stumbled upon a treasure chest of 12 rare tracks made by sonic sailors who have been sailing on unfathomable waves of sounds. So without any further thought, take a plunge into these sounds and lose yourself in an unknown destination from where you might not seldom return. World People Prod is a french label. Simple compilation made by 10 artists of our annual festival based on the theme of the year,then start to promote friends, but things changed quickly when some artistes who just came to play at our event had been seduced by our way to think and to do so decided to join the crew,at the moment! 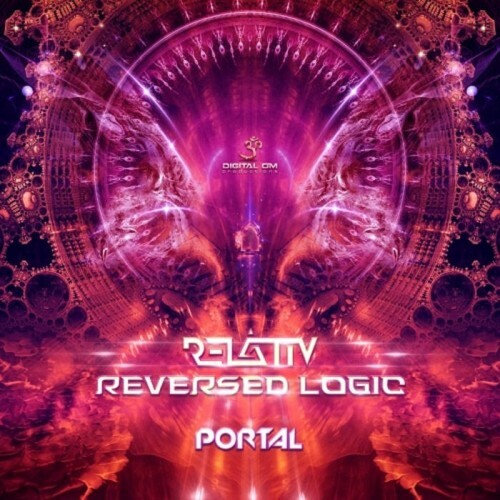 Relativ (half of Sideform) & Reversed Logic (half of Middle Mode) considered among Serbia's most talented export get together in the studio to create a lethal psychedelic catalyst under the name Portal. 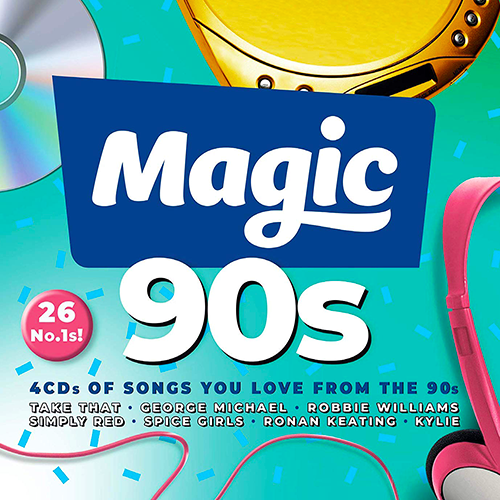 The release also features an original solo track from each one of them. The EP starts off with 'Interfere, ' - a truly psychedelic, progressive track, with just the right balance of oldschool and new school - perfect for psytrance enthusiasts of all sorts! 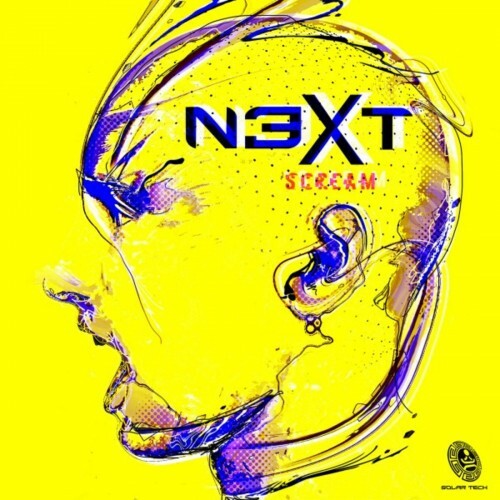 Next up, the release titled track 'Scream' takes the energy up a notch, but keeps the vibe and feeling consistent. 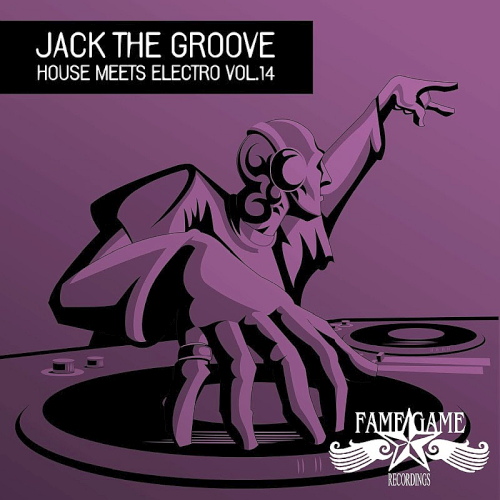 The track drives with a groovy and spacey bass groove, and conveys a unique storyline through its use of psychedelic sounds, effects, and of course that signature 'Scream' sample. 'Scream' also combines influences both new and old, creating a haunting musical storyline that will stay with you long after you've left the event. So what are you waiting for? Grab your copy today, available digitally from Solar Tech Records! 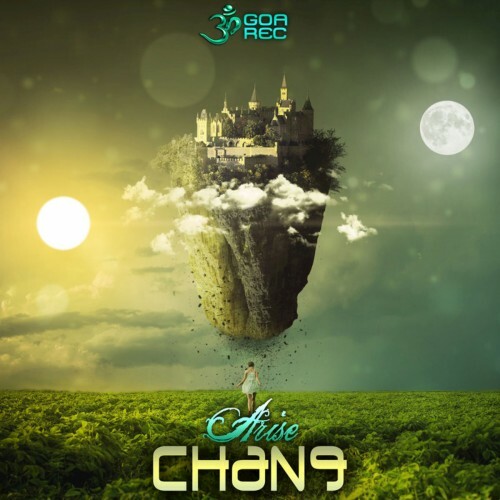 Goa Records welcomes Malaysian electronic music producer Chang for an all new taste of his own magical style of Full on Goa Psy Trance with this unique and fresh EP titled Arise. In his own words Glorious psy-trance. Progressive, mystical with a bright and positive delivery. Boom! To your attention Goa Records is the presented publication, are available for listening and receiving! Dual Vision is a project born in 2012 from the union of Michele Pedrotti & Matteo Paternoster , Michele gets himself connected to the music since he was young studying various musical instruments and in 2010 he attended SAE institute in Milano like audio engineer . Matteo starts as a Dj in the psytrance scene in 2003 organizing and playing in many events trying to rise his skills and his name. He attended a lot of events like Roenessaince , Spirit of Gaia and also in various clubs all over italy , playing with the best artists of the psytrance scene, finaly reach Michele and together studying and researching a very modern sound taking influence from many aspects of electronic music . Together they played like Dual Vision in some events all around the world, and actually they are part of the Digital Nature Rec Live Roster. 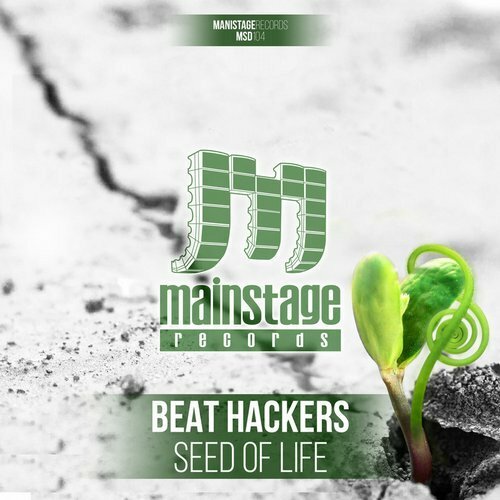 Mainstage Records proud to present the new "Beat Hackers - Seed Of Life" single. Are you in the mood for some full-power-dancing-music ? Do you want to hear some futuristic sound ? Well….here we go: Chill Out Planet are back with new VA, 10 new productions! 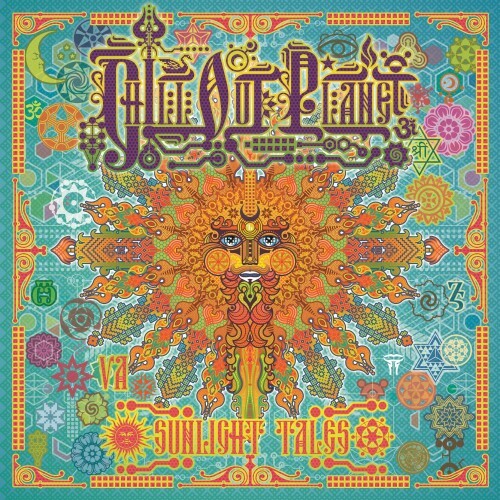 We invite You to purchase the VA - Sunlight tales - new compilation from various artist from Chill Out Planet Festival and in this way support the Music, the Artists and the Label! Warning: this Music when played loud you can jumping out to the to another worlds, dimensions and planets, so handle with care!